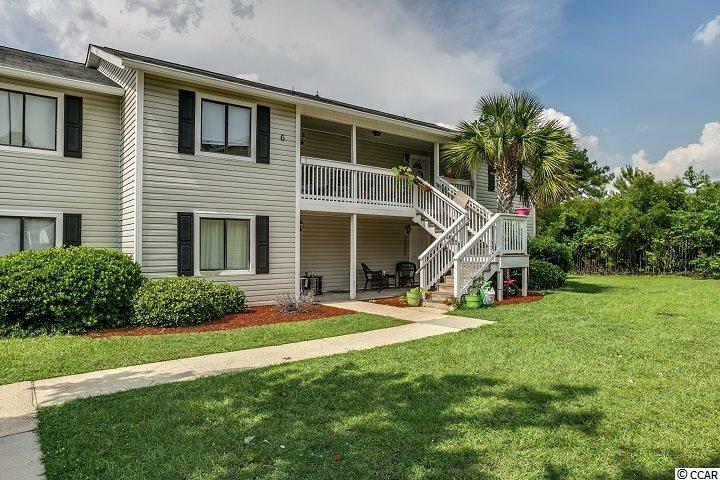 Great 2 bedroom/2 bathroom end unit in Coastal Villas! 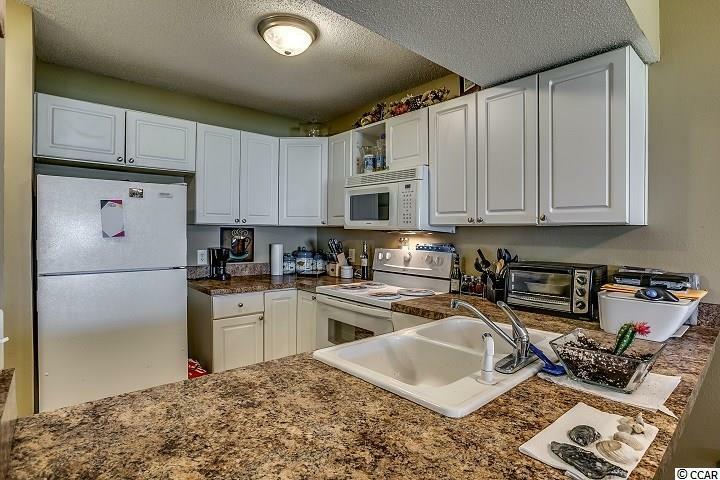 This condo features new carpeting and paint with a split floor plan convenient for roommates. 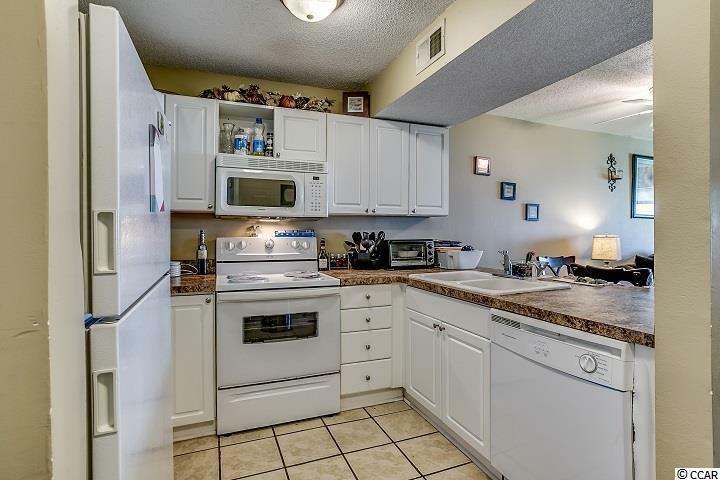 You enter through the spacious kitchen leading to a sizable dining and living space combination. The bedrooms offer ample closet space. Coastal Villas residents enjoy the community pool and laundry facility. 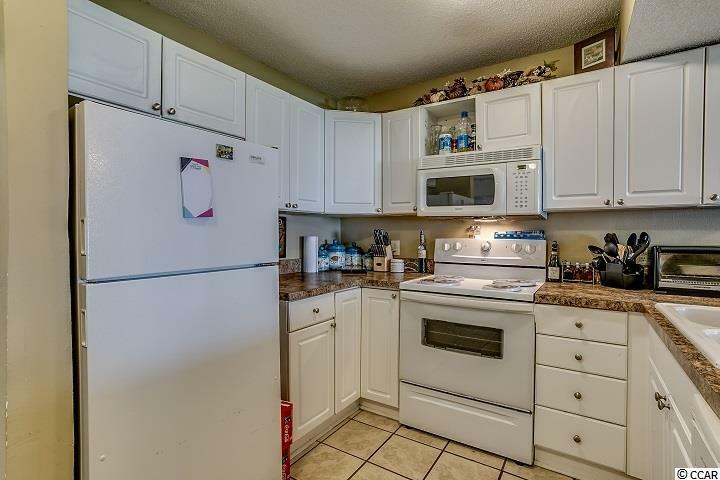 This unit is in close proximity to Coastal Carolina University. HOA information has been provided to the best of our ability. All information should be verified and approved by buyer. Square footage is approximate and not guaranteed. Buyer is responsible for verification.